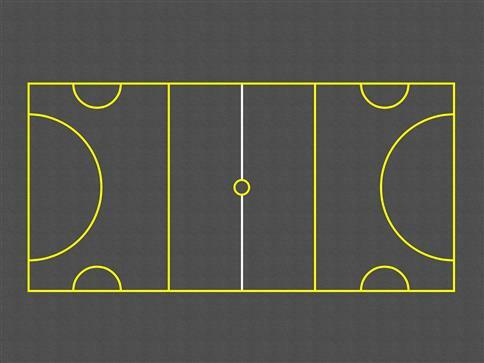 Our Netball and Football court playground markings are the perfect idea for any school. Create a sporting legacy while developing children's key skills, such as communication, social skills, coordination, hand to eye coordination and teamwork. 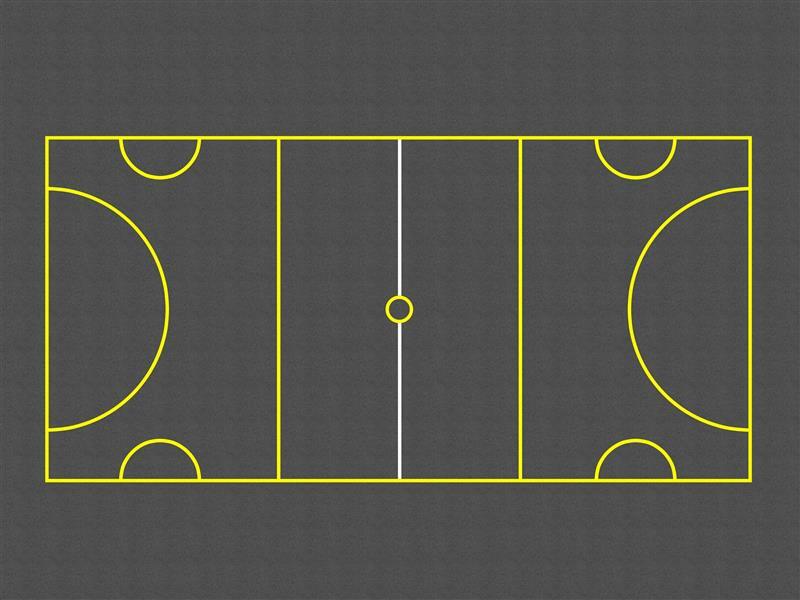 As well as providing a game that every student can enjoy.